Paul and Dave take on the important – and highly-sensitive – subject of what makes a real artist. 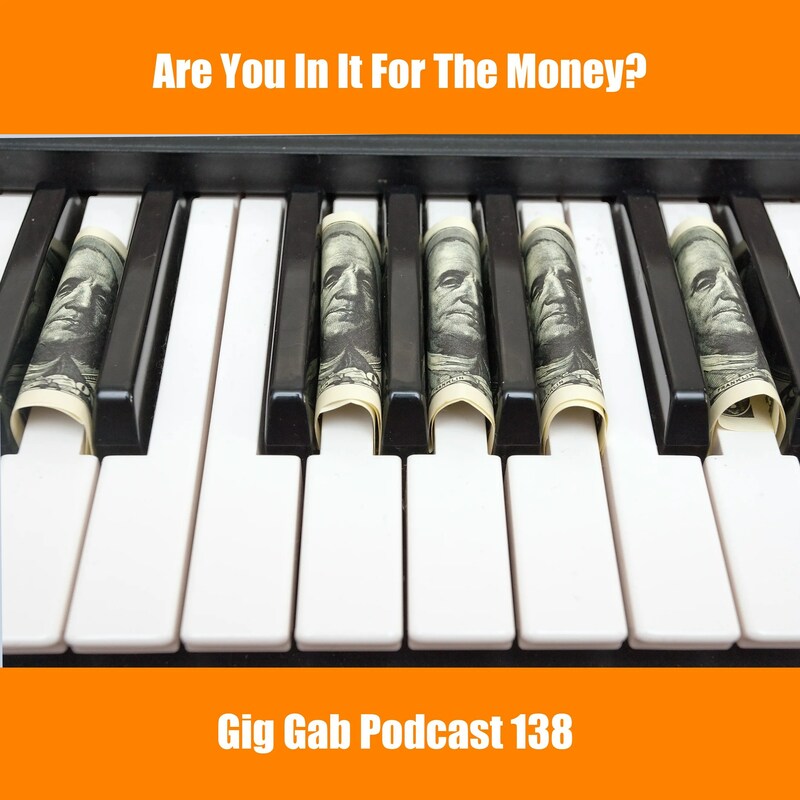 Are you in it for the money? Does that matter? What message does it send to your fellow musicians and community if you communicate that message publicly? Paul and Dave discuss. Then a related discussion: what is the definition of a professional musician? That one gets discussed, too, by your two favorite weekend warriors on this week’s Gig Gab. Press Play… and enjoy! 00:01:06 Under-rehearsing as a function of logistics! How much of the original tune really matters? 00:07:29 I’m not in it for the money! 00:15:26 Is a starving artist more of an artist than one who succeeds? 00:20:32 FB-Richard-When are you a “pro” musician?